A Portable Generator Rental in Doral can be a smart way to prepare for a storm or unexpected power outage in Florida. 360° Energy Solutions has more than 65 years of professional experience working with portable generators and can help you discover the best type of generator for your needs. We carry a wide range of diesel engine powered generators from 20KW to 2,000KW. Without a reliable source for standby electricity during a bad storm, hurricane, tornado, or flood, it can be difficult to power rescue equipment and ventilation gear. Data may be lost immediately as power fails, flowing water and temperature control like AC or heating will fail, and your food may begin to spoil as refrigerators and freezers warm up. 360° Energy Solutions can help you plan ahead with an affordable and carefully selected portable generator rental in Doral. We can help you keep the lights on, air conditioning system running, security system in place, and more. Whether you're a business owner or a private resident, you won't have to worry about discomfort during rolling blackouts or panic during an expected seasonal hurricane. Our team can offer rental rates that are affordable, with cost-effective options for purchase, routine maintenance packages that are flexible, and speedy repairs provided at the drop of a hat. No matter how big or small your property is, we can help you prepare with the highest standard of backup energy performance in South Florida. 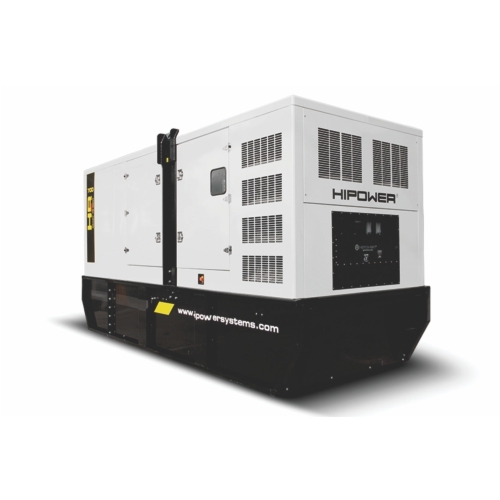 At 360° Energy Solutions, we carry a huge variety of diesel engine-powered Portable Generator Rental Doral units ranging from 20KW to 2,000KW, which can be used to power your residential or commercial property. Each of our generators are available to be rented for as little as day, week, or up to a month depending on your needs. Our friendly technicians will deliver your rental and set it up for you, to ensure that it runs smoothly from the get-go. Our stock also offers many generators for sale, and our installation and maintenance packages will ensure that your generator experiences no gaps in service. Call today for more information or to request a FREE estimate.